Aurora Biosciences CORP PWA 000014350 Board Parted From Aurora Discovery . 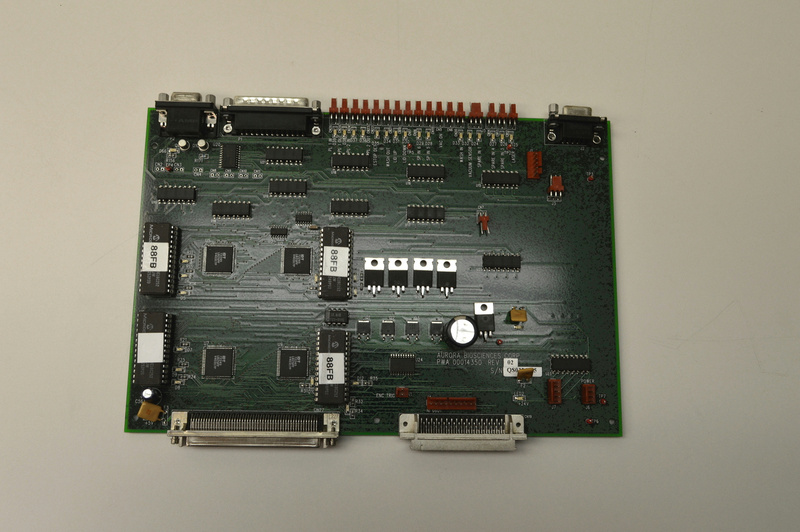 New Life Scientific, Inc.
Aurora Biosciences CORP PWA 000014350 board. Parted from a non-working Aurora Discovery. The part is untested.